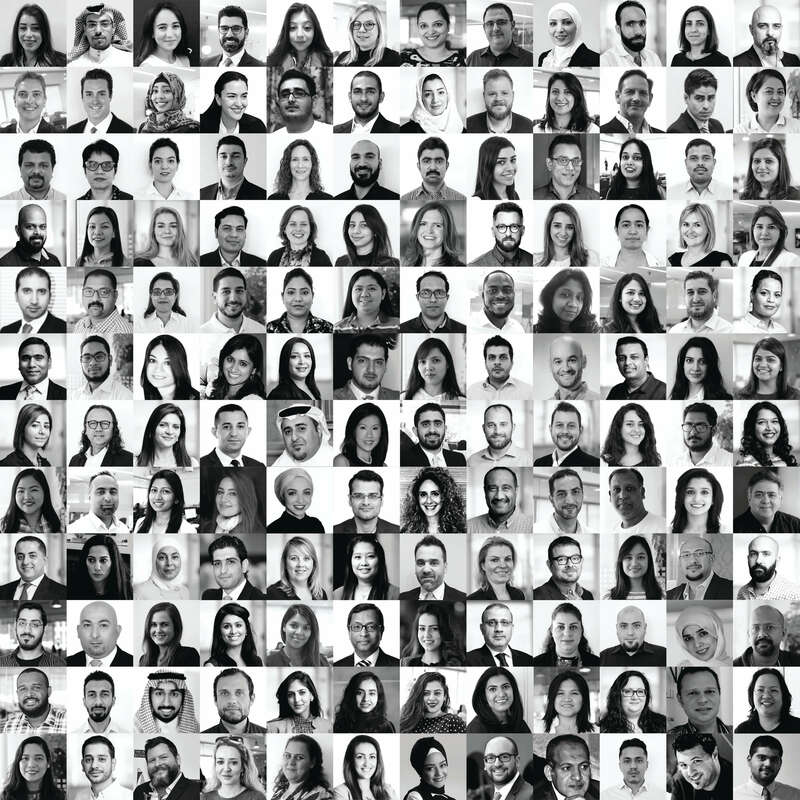 ASDA’A BCW, the leading PR agency in the Middle East and North Africa, will unveil the findings of its 11th annual Arab Youth Survey, the largest independent study of its kind on the region’s largest demographic – its youth – on April 30 in Dubai. 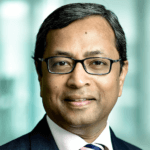 This year’s survey marks the first time that the thought leadership initiative, with a distinctive new logo and brand identity, will be presented by ASDA’A BCW, following the global merger of WPP’s Burson-Marsteller and Cohn & Wolfe firms last year. The ASDA’A BCW Arab Youth Survey underlines the agency’s ‘power of three’ model, which combines public relations, research and digital capabilities through three specialist brands. ASDA’A BCW works closely with its sister company PSB Middle East, the research firm, which conducted 3,500 face-to-face interviews with young Arab nationals aged 18 to 24 in 16 MENA countries; while Proof, the digital, data and design agency, drives digital and creative aspects of the Survey including the new logo and brand identity, and its digital and social presence. With 65 per cent of the Arab population under the age of 30, the Survey presents evidence-based insights into the attitudes of Arab youth, providing public and private sector organisations with data and analysis to inform their decision-making and policy creation. The launch event will be live streamed on ASDA’A BCW Arab Youth Survey’s social media platforms including Facebook and Twitter in addition to real time updates on Instagram and LinkedIn and at www.arabyouthsurvey.com. The Annual ASDA’A BCW Arab Youth Survey has also won the coveted IN2 SABRE Award for ‘Thought Leadership in PR’ in EMEA for three consecutive years and was awarded the PRWeek Global Award for Middle East Campaign of the Year in 2018. STARZ PLAY – the MENA region’s fastest-growing subscription video on-demand service – has appointed ASDA’A BCW as its corporate communications partner. The agency competed against several notable firms to win the competitive pitch. 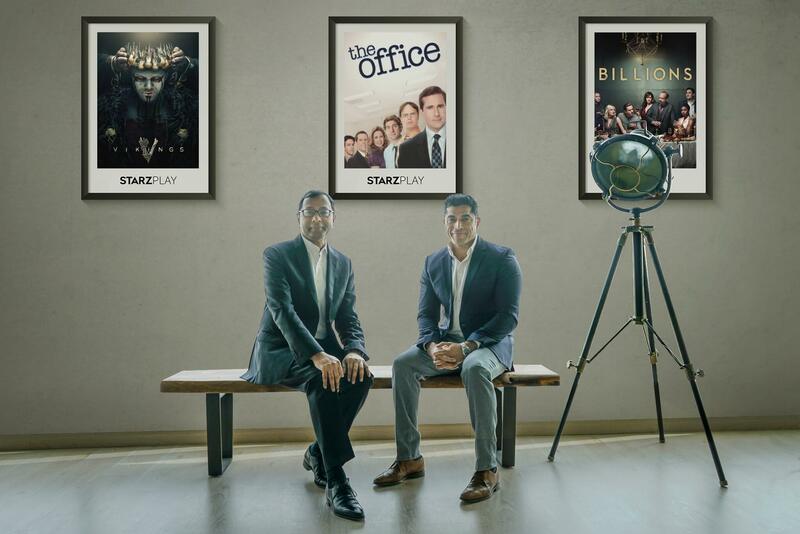 STARZ PLAY is a subscription video on demand service that streams Hollywood movies, TV shows, documentaries, kids’ entertainment and same-day-as-the-US series – plus dedicated Arabic and Bollywood content – to 19 countries across the Middle East and North Africa. The Dubai-startup clinched leading market share since launch of services. ASDA’A BCW will manage STARZ PLAY’s strategic PR and communications function and outreach throughout the GCC, North Africa and Levant. ASDA’A BCW has won more regional and international industry awards than any other PR agency in the Middle East and has an unrivalled portfolio of globally-renowned and retained client accounts. ASDA’A BCW, the leading Middle East and North Africa PR agency, is demonstrating that regional work can compete on the global stage with more than 30 international award wins in 2018. 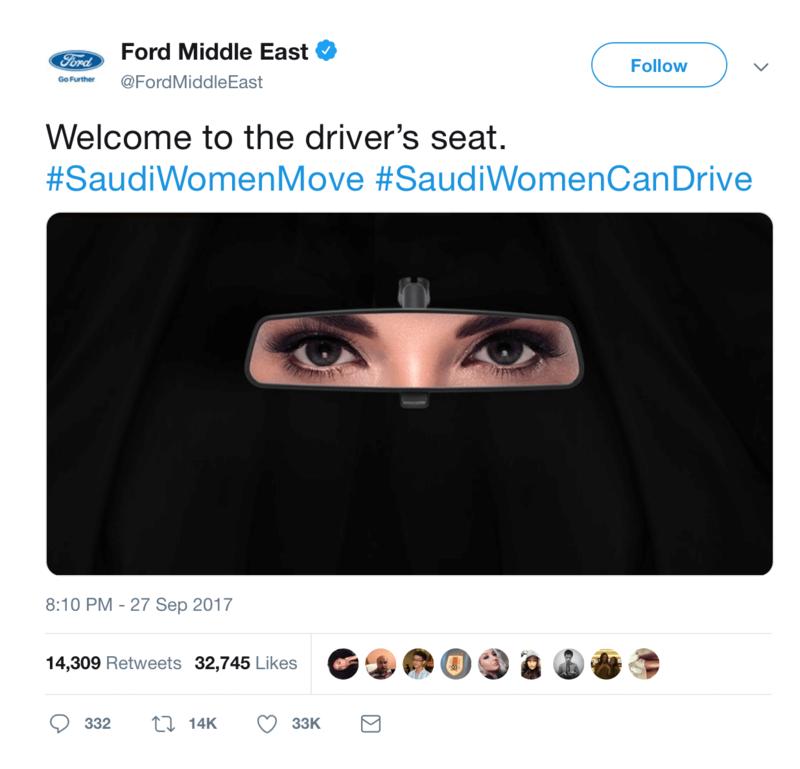 The ASDA’A BCW Arab Youth Survey won Gold for PR Week’s Middle East Campaign of the Year, as well as the coveted IN2 SABRE Award for ‘Thought Leadership in PR’ for a record third year running, while ‘Ford KSA: Women in the Driving Seat’ took the top spot in the competitive automotive category in the EMEA SABREs. The Agency continued its winning streak at the International Business Awards 2018 – also known as the ‘Stevies’ – by clinching 28 award wins at the London event, including PR Agency of the Year for the MENA region and a coveted ‘Grand Stevie’ for being the most awarded PR agency. Closer to home, the agency won three prizes at the Middle East Public Relations Association (MEPRA) Awards, including the Gold for its work on the New Year’s Eve extravaganza ‘Light Up 2018’ in Downtown Dubai with EMAAR; Silver for the Best Sustainability and Social Impact Campaign for the Dubai Fitness Challenge 2017; and Bronze in the same category for the 10th Annual ASDA’A BCW Arab Youth Survey. 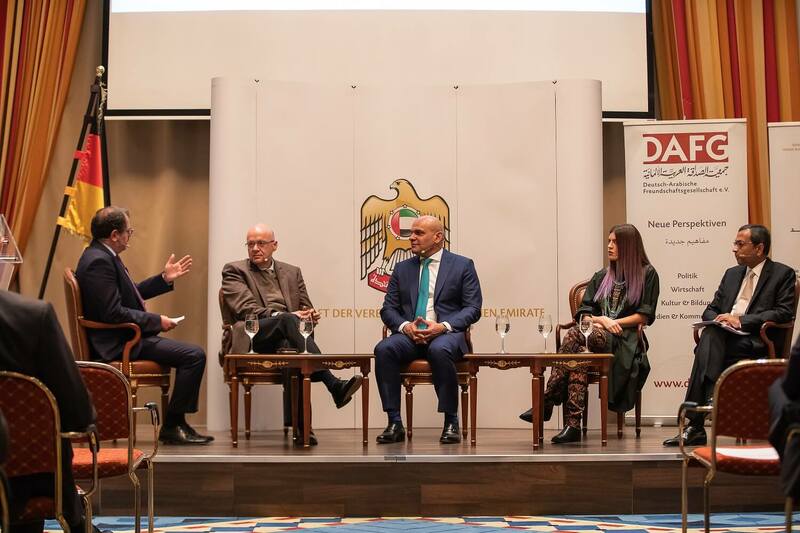 Young Arabs believe that religion is essential to their identity, but also say that it plays too much of a role in today’s Middle East, according to newly released findings from the 2018 ASDA’A BCW Arab Youth Survey unveiled at a special German-Arab Friendship Association event hosted by H. E. Ali Abdulla Al Ahmed, the UAE Ambassador to Germany, at the Embassy of the UAE in Berlin. Held under the theme “Investing in Arab Youth – Fostering Responsible Leadership” the event welcomed more than 80 distinguished guests, including MPs, diplomats academics and business leaders. New findings from the Survey revealed that youth in the Arabian Gulf states are more likely to see religion as key to their identity, with 89 per cent agreeing with the statement ‘my religion is central to my identity’ compared with 74 per cent of those in the Levant countries, comprising Lebanon, Jordan, Iraq, and the Palestinian Territories. However, perhaps surprisingly given the importance of religion to their identity, two-thirds (68 per cent) of youth in the Gulf Co-operation Council states (GCC) agreed with the statement ‘religion plays too big a role in the Middle East’ – compared with just 56 per cent in the Levant. With the aim of exploring attitudes and sentiments of Arab youth across 16 countries in the Middle East and North Africa, the ASDA’A BCW Arab Youth Survey is an annual snapshot of the hopes, fears and perceptions of the region’s most important demographic – its youth – including how they view their future, the digital revolution and the shifting attitudes towards the region’s friends and foes. The Survey showed that while the UAE is the country young Arabs would most like to live in, as well as that which they would most like their country to emulate, Germany ranked fifth in both responses, and was the only European nation to feature in this top five. The three countries where Germany scored highest as an aspirational country to live in were Morocco (23 per cent), Jordan (22 per cent), and Bahrain (21 per cent). Among those looking for their country to emulate Germany were youth responders from the Palestinian Territories (35 per cent), Jordan (19 per cent), and Bahrain (18 per cent).